Costume prices average $50 - $80 per costume. Beyond December 15, deposits will not be refunded and the costumes must be paid in full. Each year we have an annual performance at Dorseyville Middle School in June. We will be having a show on Thursday evening and Saturday afternoon. You are not required to participate in the performance. If you choose to participate in the performance, you MUST do both shows. No exceptions. There is a mandatory $50 performance/fundraiser fee that includes a Blu-ray of the show and a $15 credit for an ad in the program, due by 10/31. No substitutions are allowed. Our dress code will be enforced: those students not in correct attire and shoes will be asked to sit out of class. 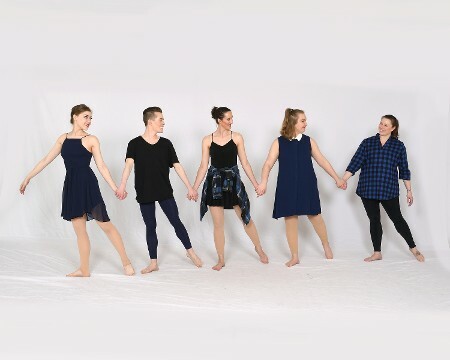 Students must have the proper shoes and dress for each form of dance. No belly exposure in any class. Hair must be worn off the face for all classes. 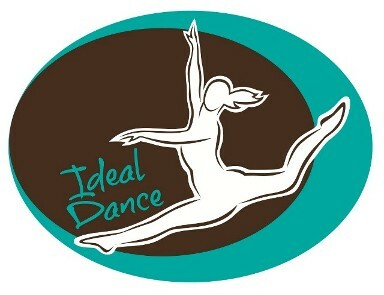 Ideal Dance is “green.” We will be sending information home via email. Please get into the habit of checking your inboxes once a week. On top of the environmental benefits of “greener” information distribution, this will allow me to send more information to you at an increased speed--including but not limited to reminders, weather cancellations, performance updates, costume descriptions, holiday schedules and more.